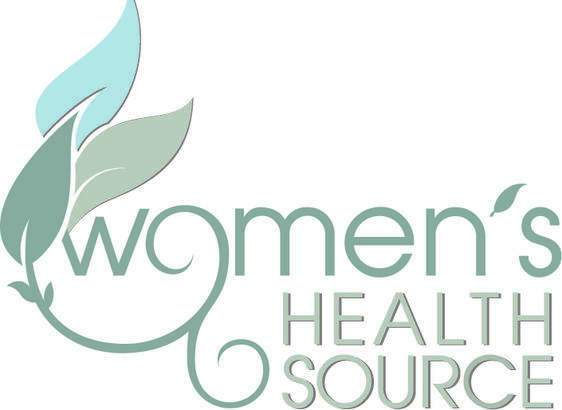 At Women's Health Source, we take care to provide our customers high quality services personalized for their unique needs. Clinic hours are Monday through Thursday - 8:30 a.m. to 5:00 p.m.
Work in appointments available by appointment. Our staff members are professional, courteous,efficient and eager to help with your health needs, so please give us a call at 318-325-1731. If you have any question concerning any of these services, please don't hesitate to call us @ 318-325-1731.